Elite One Source Nutritional Services, Inc.
EOS is a recognized industry leader in the production of high-quality nutritional supplement and OTC products. 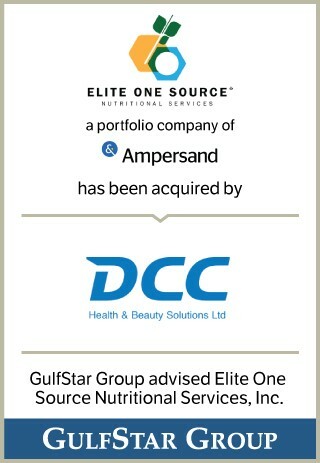 The company provides turnkey outsourced manufacturing and a broad range of laboratory support services to several of the most-recognized brands in the nutritional supplement and OTC product industries. EOS formulates and produces a wide range of supplement products that include probiotics, organics, specialty formulations, vitamins, minerals, botanicals and homeopathic OTC drugs. The company specializes in complex solid-dose delivery forms, principally tablets and capsules, with flexible bottling and packaging capabilities to meet a wide range of customer requirements.